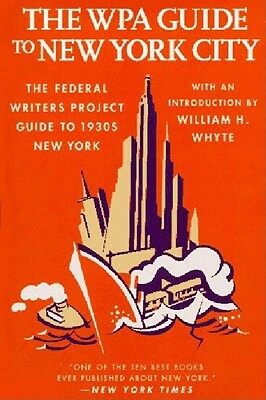 Originally published in 1939 at the time of the World's Fair, this is a reissue of this guide for time-travellers. It offers New York-lovers and 1930s-buffs a look at life as it was lived in the days when a trolley ride cost only a few cents, a room at the Plaza was $7.50, Dodger fans flocked to Ebbetts Field, and the new World's Fair was the talk of the town. The New York of 1939 was a city where adventures began under the clock at the Biltmore, the big liners sailed at midnight, and Times Square was considered the crossroads of the world.